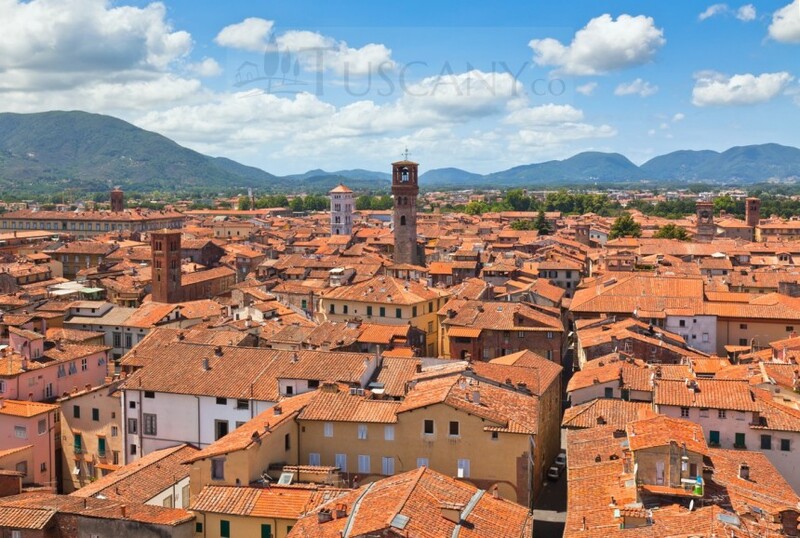 Lucca is a small city in the region of Tuscany, Italy. 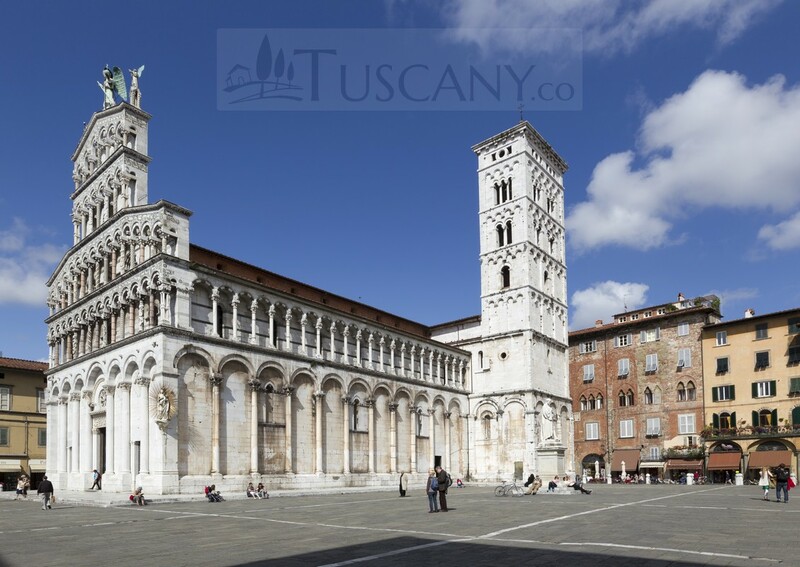 Historically going back to the Renaissance era, where walled cities were made to protect the people from enemy attacks, this city retains all four of its surrounding fortifications, which make it quite famous in today’s time. Although the city has expanded and modernized, the major tourist destinations remain inside the walled old city. 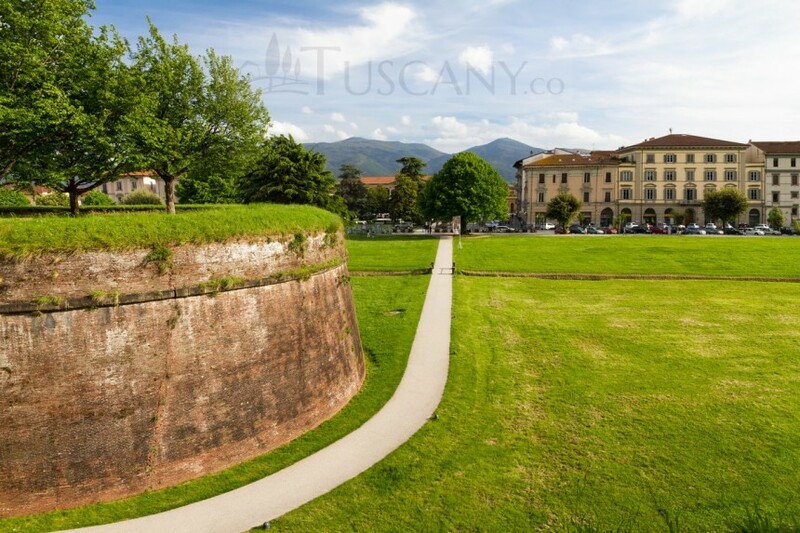 The fact that Leonardo Da Vinci designed these defensive walls is an added cause of fame for Lucca. 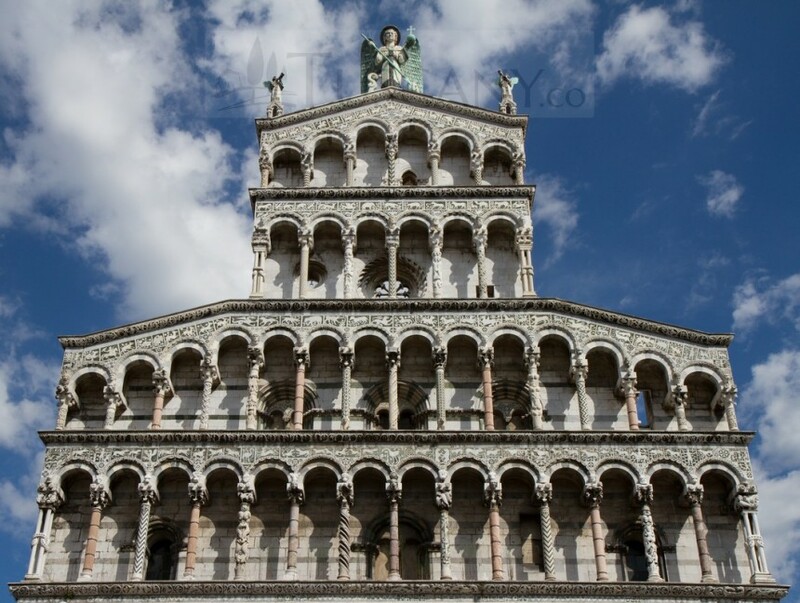 Aside from Da Vinci, Lucca has some other famous personalities to thank for its popularity. 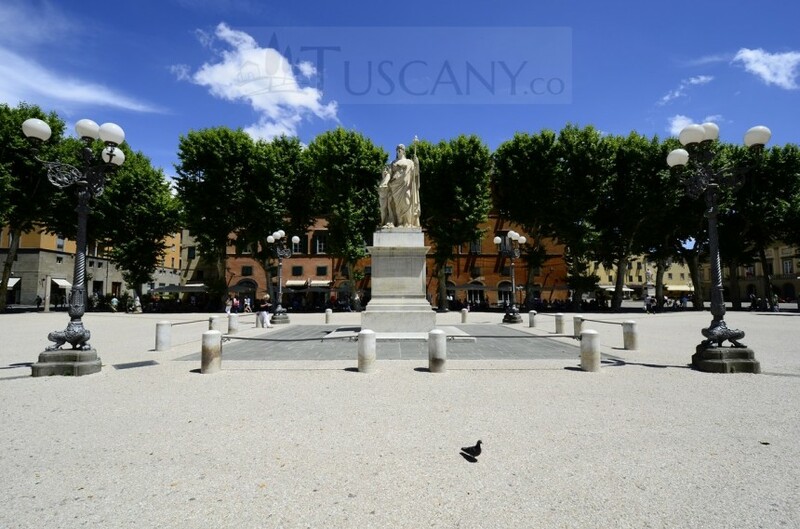 Among these is the world-renowned Italian opera composer, Giacomo Puccini, who was born in this city. 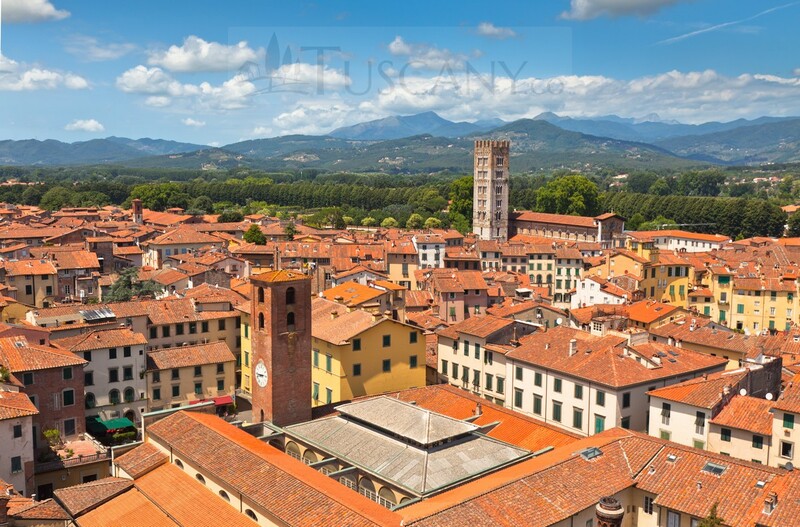 Today, the walls of the city are used as a pedestrian promenade, which encompass the old city and although the defensive walls hold a charm for tourists and lure a lot of them to this small commune, there are many other sights, sounds and activities that can interest anyone wanting to visit Lucca. One such sight is the Piazza dell’Anfiteatro, which is a busy oval-shaped piazza, where remains of a Roman Amphitheatre can still be seen. Today, the square is filled with houses, shops and pavement cafes. 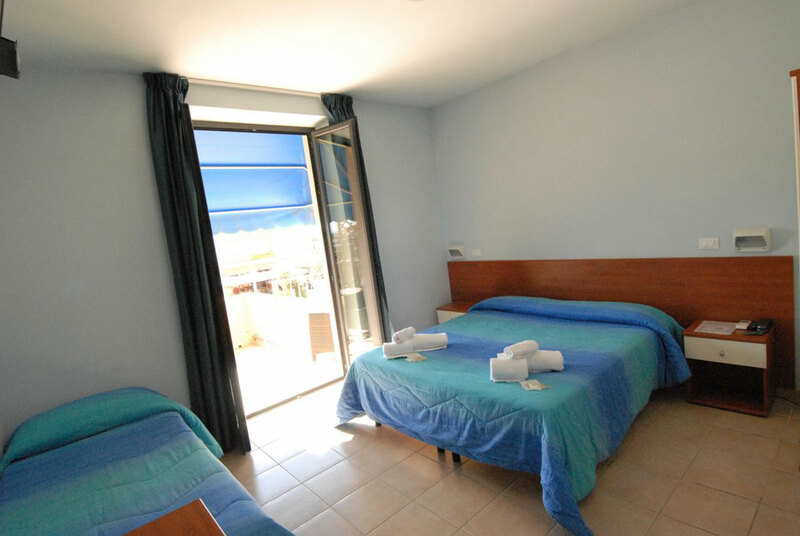 However, occasional concerts and events are also held in this area. 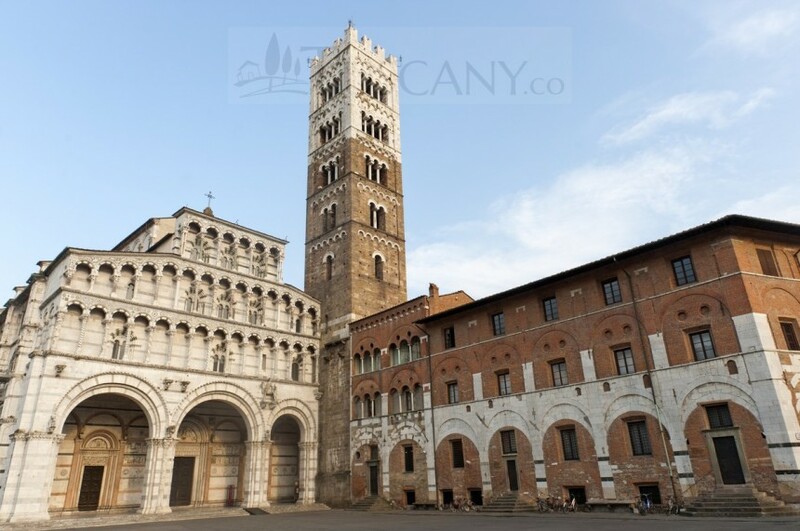 Other must-see places in Lucca include, Duomo di San Martino (St Martin’s Cathedral), Chiesa di San Michele in Foro (Saint Michael’s Church located in the center of the Roman Forum), Palazzo Pfanner (Palace of the Pfanner family), Orto Botanico Comunale di Lucca (a botanical garden that has been present since 1820), Lu.C.C.A. 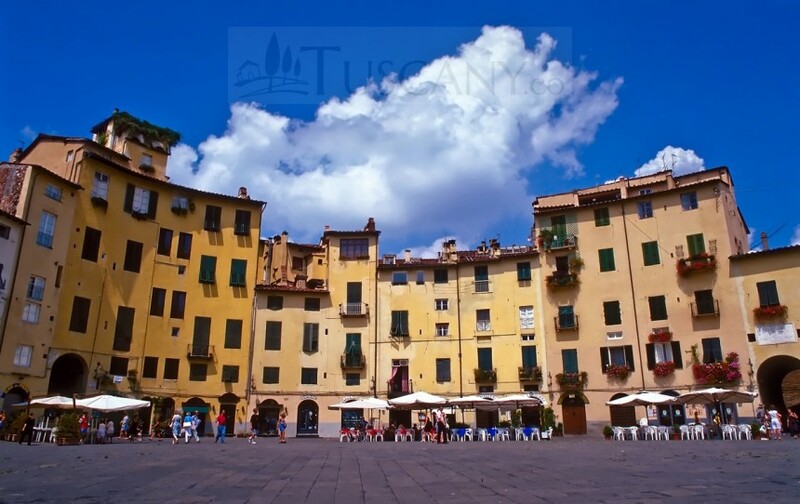 (Lucca Center of Contemporary Art), as well as the Piazza Napoleone (Napoleon Square, which is Lucca’s largest square). The Palazzo Ducale (Ducal Palace) is located within Piazza Napoleone, and it was a project initiated by Bartolomeo Ammannati and completed by Filippo Juvarra in the 18th century. This palace has now become a government building, but its architectural structure remains the same for those who wish to see it. 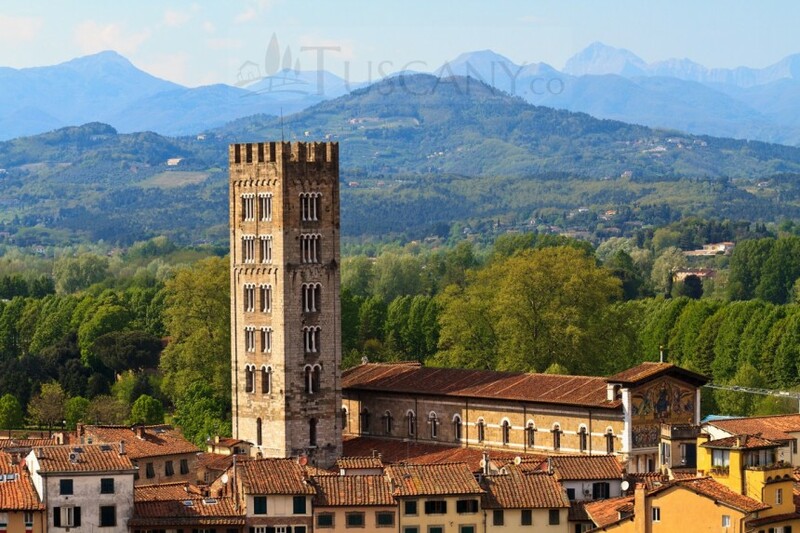 Two of the famous towers in the city that offer amazing views of Lucca are the Torre delle Ore (Clock Tower) and the Torre Guinigi (famous for its roof-top garden). 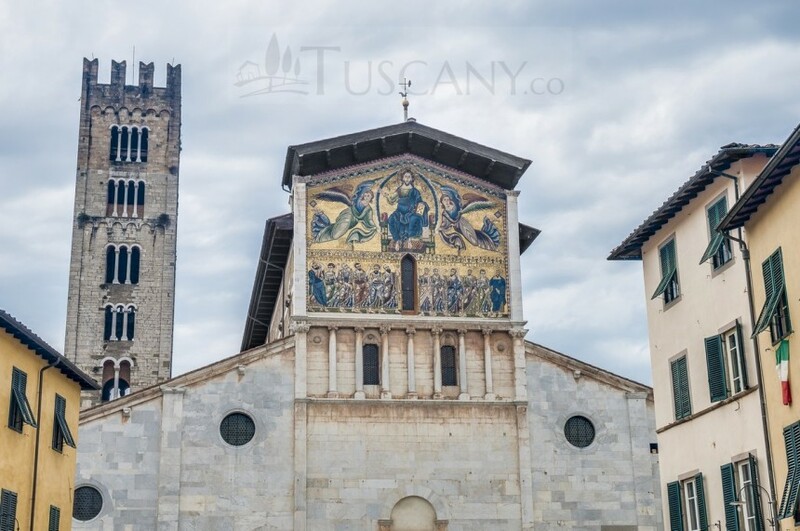 There are two major national museums walled inside the old city of Lucca, one located inside the Palazzo Mansi, while the other is located inside Villa Guinigi and they are both worth a visit for art enthusiasts. 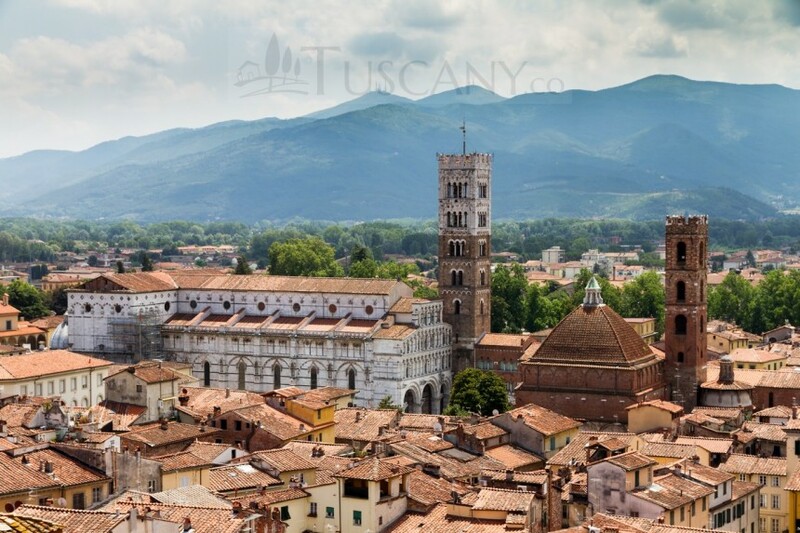 The Academy of Sciences and the Casa di Puccini (Home of the famous Giacomo Puccini) are also well worth seeing by anybody visiting Lucca. 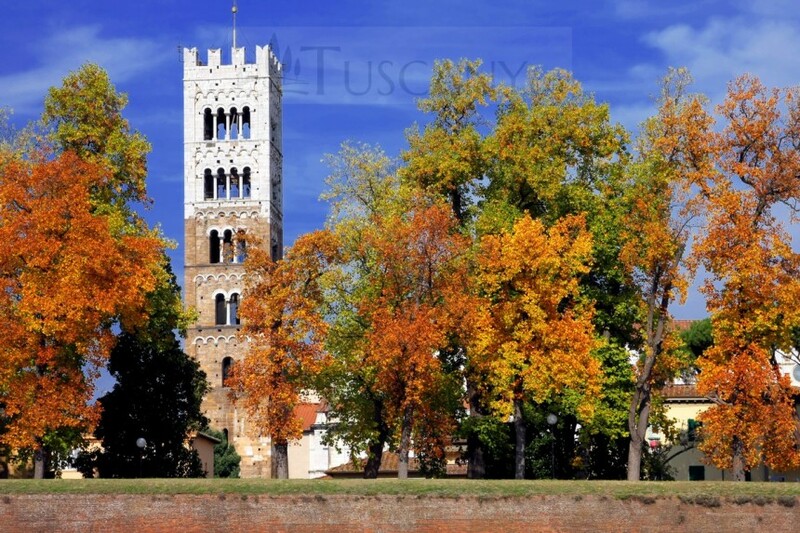 As Lucca is the hometown of Puccini, festivals and operas are often held in his honor at various locations within the city. 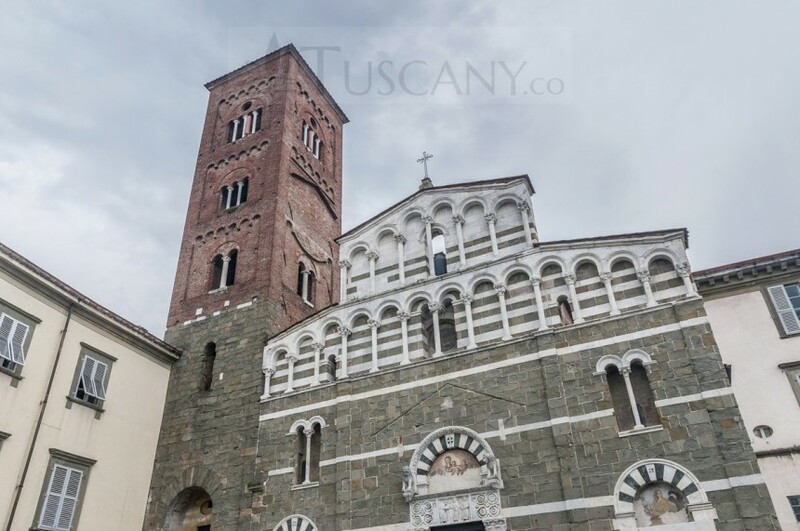 A permanent festival and concert honoring Puccini, is held every night at the Chiesa di San Giovanni, where the works of the famous composer are included. 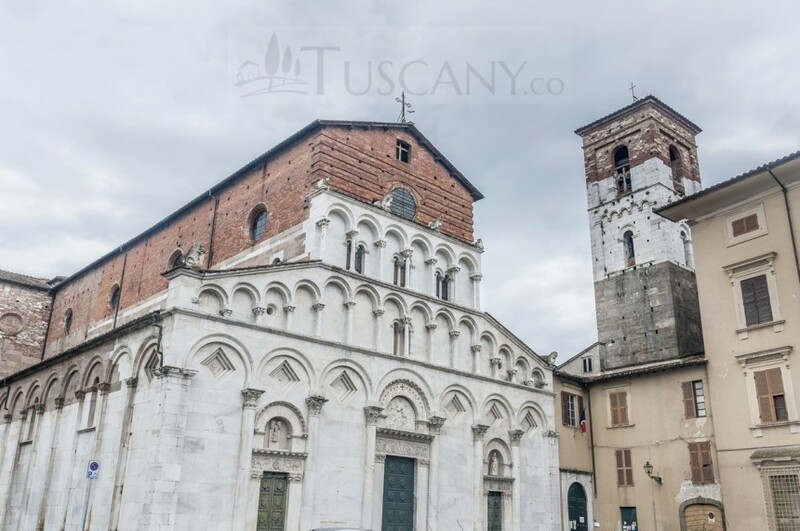 The Lucca Comics and Games Festival, which takes places each year near the end of October or beginning of November; is a famous event worldwide and attracts comics fans and avid game players from all over globe. 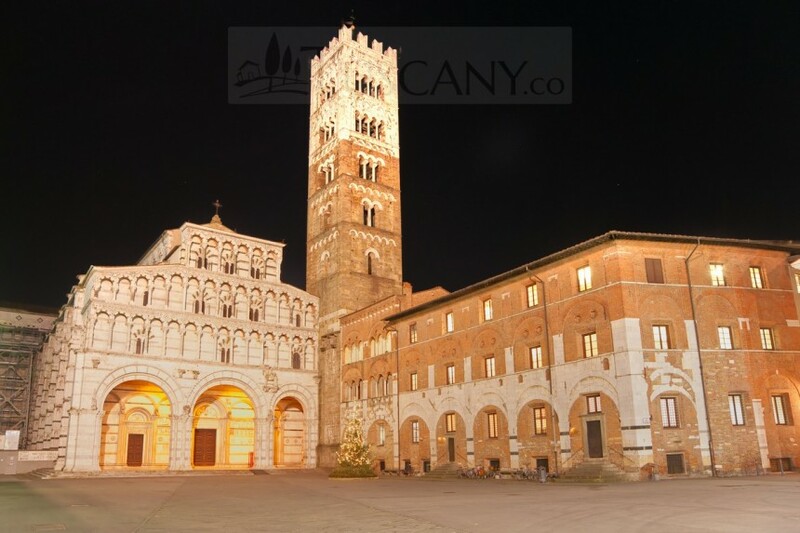 Other festivals held in Lucca include the Summer Festival, held around July, which is actually a music festival; Lucca Film Festival; Lucca Digital Photo Fest; and the Procession of Santa Croce, which is held on the 13th of September and is a costume parade that passes through the town’s streets. 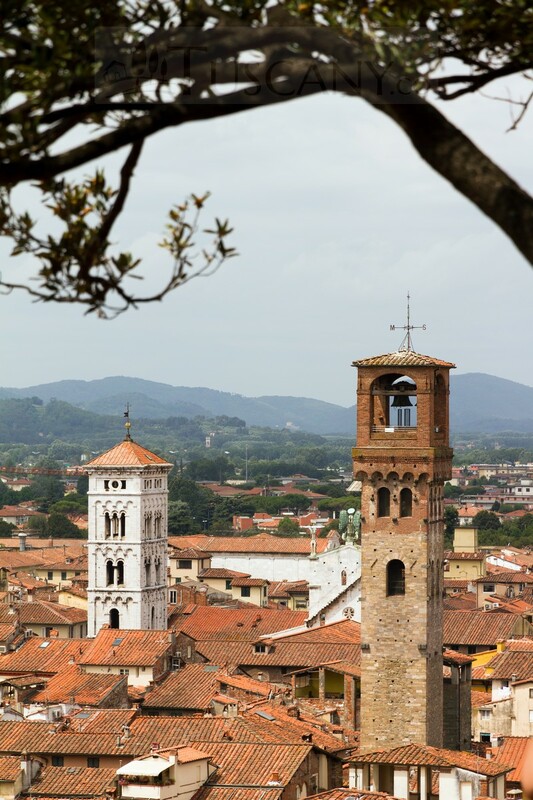 If you wish to relax while visiting Lucca, go to the nearby spas that lie amid the hills that separate Lucca from its neighboring towns and cities and find the peace and relaxation you desire while enjoying the fresh mountain air. 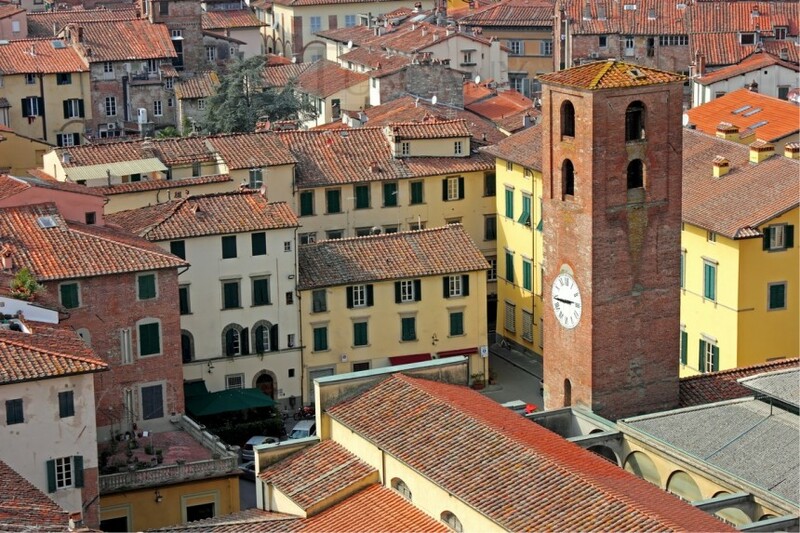 Shopaholics can visit the Via Fillungo which is the main shopping street that runs through the town and hosts a wide variety of shops and bars. As the town is quite small, cars are rarely seen inside the walled territory, and most of the places can be reached by walking, or cycling through the streets. 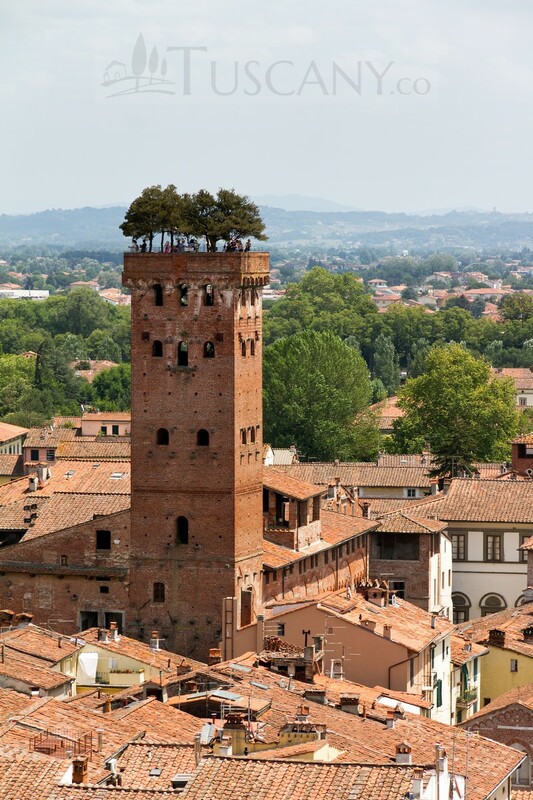 You can also enjoy the experience of hiking and biking on the walls of the city, surrounded by the trees that grow on either side of it. A true gem of ancient architecture, Lucca is one of Tuscany’s well maintained Medieval era cities that can whisk you away to ancient times and truly provide you with a vacation from your stressful life in the real world.